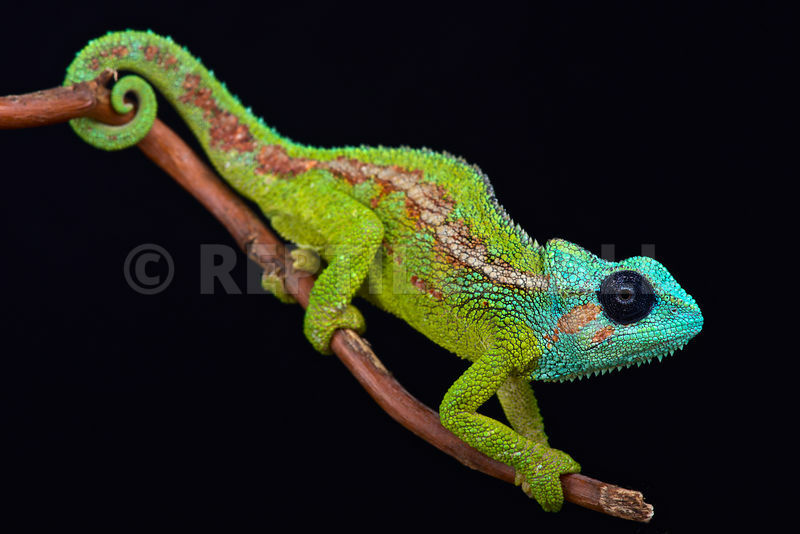 COLD INSTINCT is the first book released by the world renowned amphibian and reptile photographer, Matthijs Kuijpers. 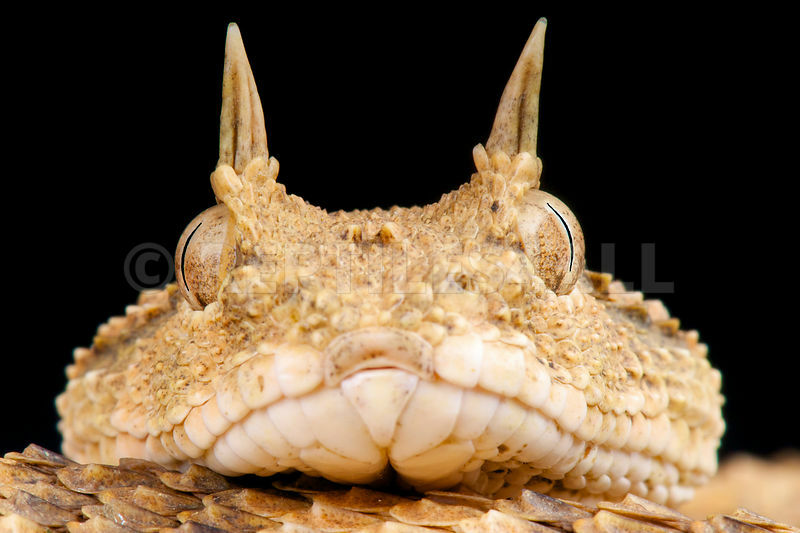 This publication is a photographic book of unparalleled quality featuring a vast range of cold blooded species from the depths of the world’s most intrepid jungles to the driest of deserts. Some of the species featured are exceedingly rare or have not yet been discovered and catalogued. 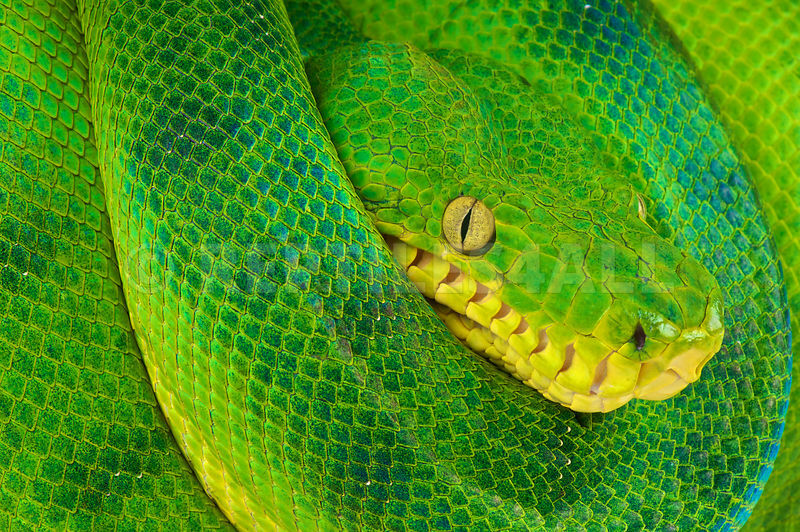 Through Matthijs’ enigmatic photographs, you will witness the savage and breathtaking beauty of these creatures. 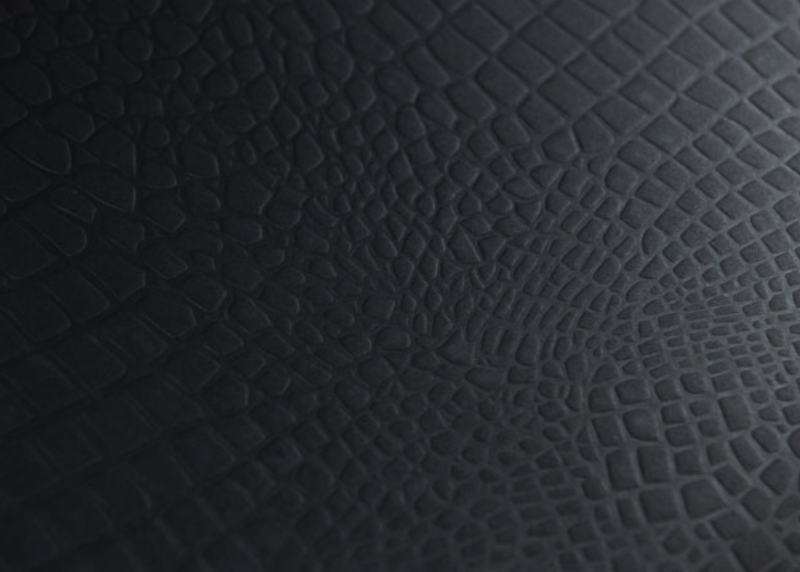 The hard cover is 2.4 mm - 1 in thick and is made of Curious Matter Black Truffle paper that weighs 125gr. The high quality paper has a silky texture of fine sand. The detailed plumage of a feather is embossed on the cover, the title is highlighted in silver hot foil. 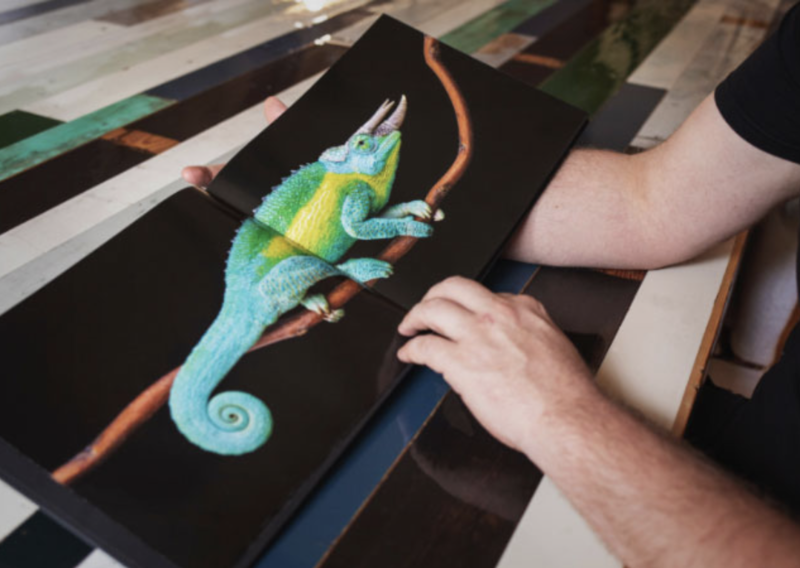 Thanks to their offset print technique, the photographs featured in the book are pixel perfect and full of color! 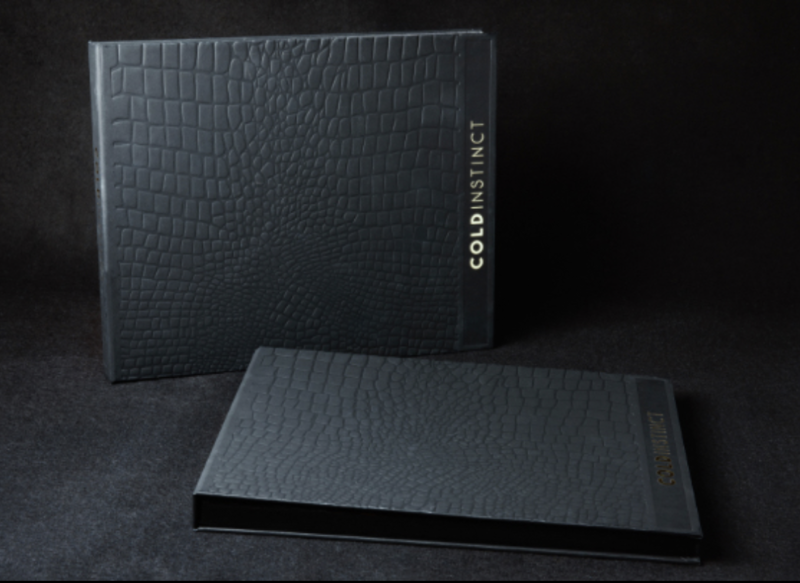 The Cold Instinct book is 100% produced in Italy, and is printed on high gloss paper for the best quality achievable. We chose certified paper, produced exclusively with cellulose fibers from sustainably managed forests. Our suppliers guarantee the usage of 100% FSC® wood. We don't compromise.